Why are biogenerics so hard to regulate? There’s been a lot of press floating around lately about the push to develop a framework for biogeneric (or biosimilar, or follow-on, etc.) approvals. The difference between traditional drugs (typical of traditional pharmaceutical techniques) and biologic drugs (typical of biotechnology techniques) is illustrated in Figure 4.1. Aspirin is very small. Erythropoeitin (Epogen) is more than 500 times larger than aspirin. This size difference alone makes it difficult to determine that a generic version of erythropoeitin produced by a second party is identical to a version produced by an innovator. Furthermore, biologic compounds can undergo subtle modifications which are currently very difficult to detect. In order to gain approval, traditional generic manufacturers must demonstrate that their drugs are chemically identical to pioneer versions and exhibit the same properties in the human body as the original drugs do. How can you do this for biogenerics? Well, you can’t. It’s currently not possible to demonstrate that a second-source biologic drug is identical to an innovator’s drug. That’s why the path to biologic generics is likely going to involve abbreviated clinical trials and it’s why the resulting generics will likely exhibit slightly different properties than the original drugs. Because of these differences, biogenerics won’t be as relatively cheap as traditional generics are, and they’ll face an extra burden to demonstrate that they are as safe and effective as the established branded drug they’re competing with. We have run a couple of very interesting articles on this topic. I believe that you are oversimplifying it here by saying simply that biologics are too complex. I encourage blog readers to check out the articles we have run (Registration is required, but it won’t cost a thing!) 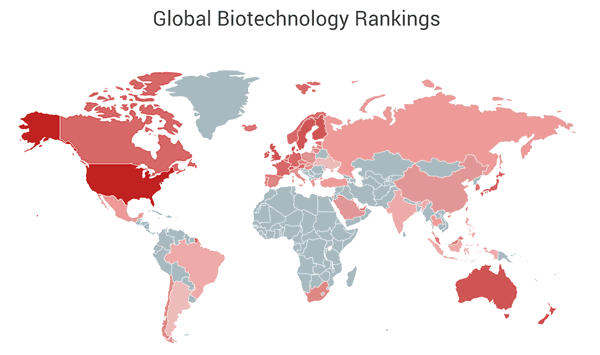 on the topic, providing some numbers on “biosimilars”, “follow-on biologics,” or “biogenerics” that have already been approved an produced in other countries. This is just a matter of time, not an impossibility. Followup: I don’t believe I said that biologics are “too complex” or implied that a regulatory pathway is an impossibility. Because biological drugs are produced by living (cellular) processes itself, we need to take into consideration like final structure of the protein or modification of the protein to determine the function of the protein (which is the drug) in the body. As it’s harder to control this process, I think this is also one of the reason which make biogeneric regulation difficult. wat r diferent between biogenerics and biosimilar…help me …. with out any approval for biogenerics how can one trust that they are safe to use?what about the cost factor for biogenerics will a normal man can afford its price? I’m curious, how does ensuring generics are the same chemical differ from ensuring that the original company keeps producing the same chemical in each new batch? Good question. 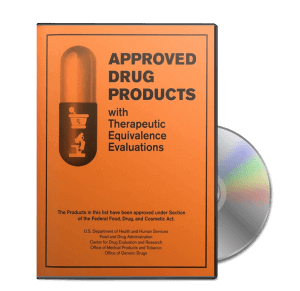 The ultimate answer gets into the nitty gritty of drug approvals. But, regarding the originator, they must demonstrate that they use consistent practices and produce consistent products to get the original approval.